Situato a 5 minuti a piedi dal centro storico di Sarlat. Bellissimo appartamento di 45 m2 al piano terra con piccolo cortile e ingresso indipendente. Decorato con gusto, è composto da una cucina americana e da una sala da pranzo comfort. Televisione, radio e wifi. Una camera da letto bella e rilassante e un ampio bagno con doccia italiana. Vicino a tutti i servizi. Parcheggio gratuito intorno alla casa più un ampio parcheggio gratuito a 60 m.
Linda's apartment was everything and more than we hoped it would be. Super clean, great location to town or to venture out and well equipped. Linda was welcoming and helpful with ideas. 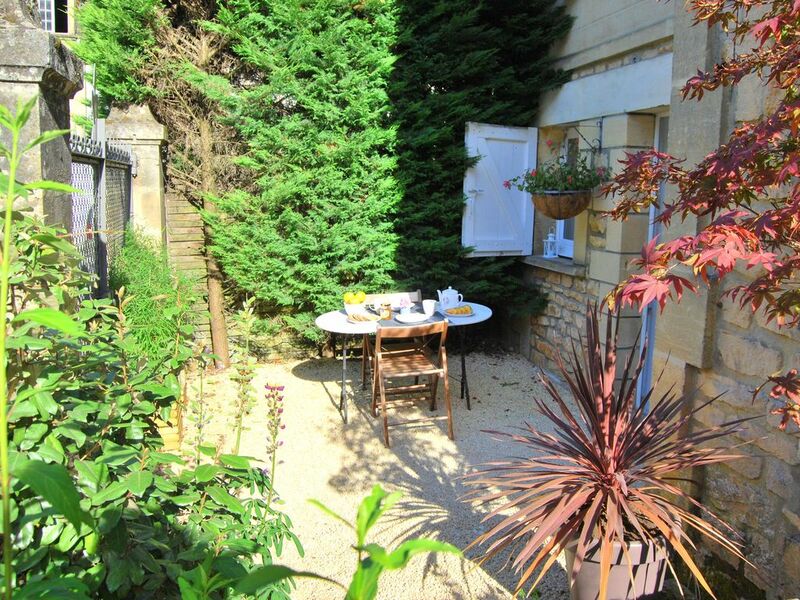 Would definitely recommend this property to anyone visiting the Dordogne area. Fantastic location only minutes outside the city walls. Owner was gracious and available upon arrival. She shared many brochures and ideas of what to do during our stay. The town of Sarlat is so wonderful and a great launching pad for all other villages and activities in the region. We would stay in this same location next visit. Thank you Linda for opening your apartment for us! Wir haben uns hier sehr wohl gefühlt. In 5 min ist man im Zentrum. Parkplatz gab es immer vorm Haus. Alles sauber und viel Platz für zwei. Linda ist eine sehr freundliche Gastgeberin. Thanks Kathleen so glad you enjoyed your stay.